And that’s exactly how learning should be. ‘Simple’. The layout of a course is the first thing that a student sees when they decide to learn from a course. There’s nothing better than a course with a layout that’s simple and easy-to-understand. In short, the course format that you choose in Moodle plays a very important role when it comes to making the course learning process effective and engaging. Best described as a stylish and power-packed course format, Edwiser Card Format lets your learners view sections & activities on ‘Cards’. 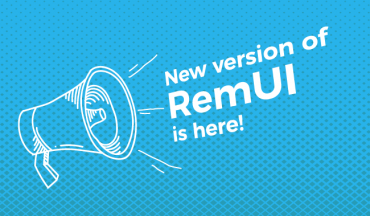 This ensures a very sleek and sublime look & feel for your Moodle courses. 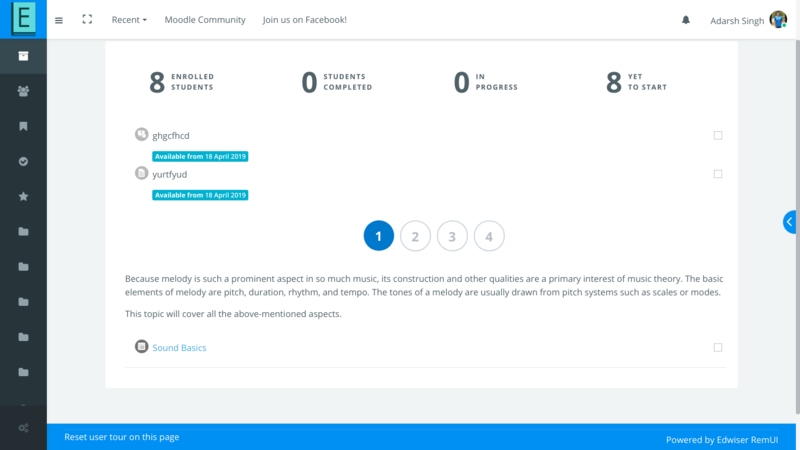 A more visually intuitive interface only ensures higher levels of student engagement. Edwiser Card Format also makes sure that learners can track their activity wise progress. The single section page displays activity icons on the cards itself. This makes the learner subconsciously aware of the activity, which in turn helps them learn quicker! 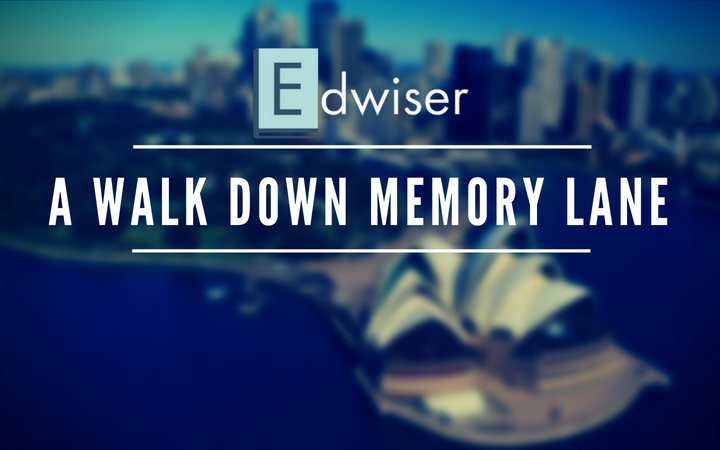 Edwiser List Format is a simple and engaging format by Edwiser. With this course format, your students can view course sections & activities in the form of lists. What’s unique about these lists is that they can be collapsed/expanded with just one click! This reduces time & effort put into unnecessary scrolling to reach a certain section on the course page. The general section provides you with an option to display individual photos of course teachers on the course page. 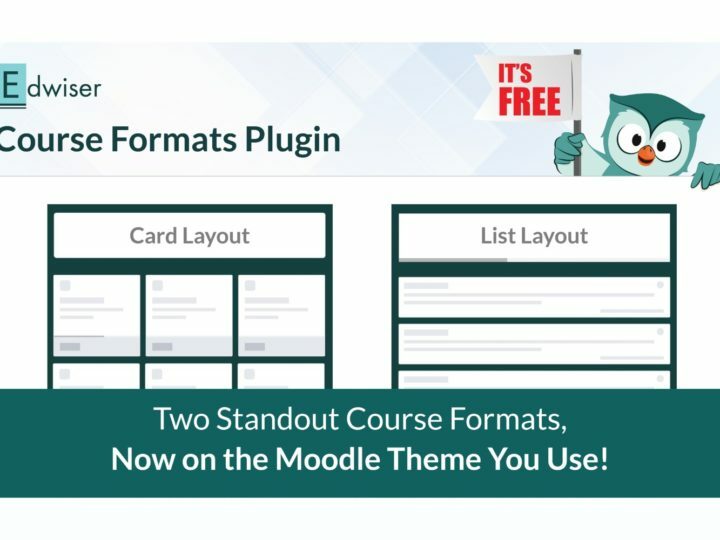 Bonus Tip: You can get the above two course formats in a single plugin, that too free-of-cost! What’s even better about Edwiser Course Formats plugin is its compatibility with multiple popular Moodle themes. Third, on the list, we have the ever-popular Grid Format. 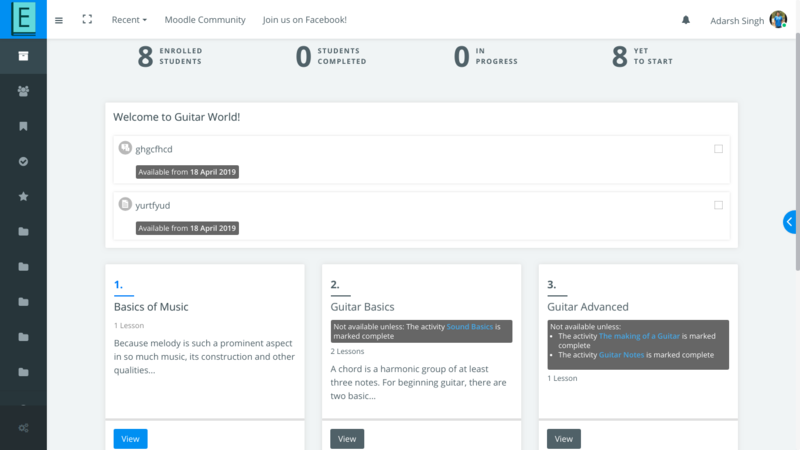 A visually enhanced course interface ensures a higher level of student engagement. 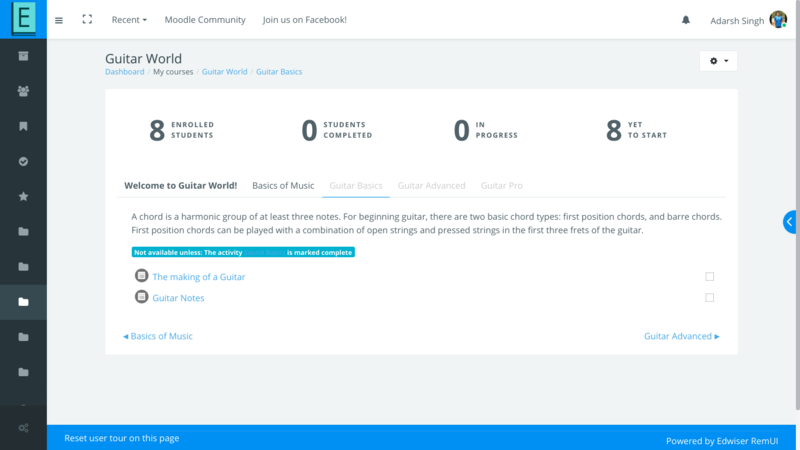 Grid course format replaces all topics with a grid of icons (one for each topic) with short titles. Clicking on any icon brings up the content from that topic. If there’s something that welcomes you after logging in your Moodle for the first time, it is this. 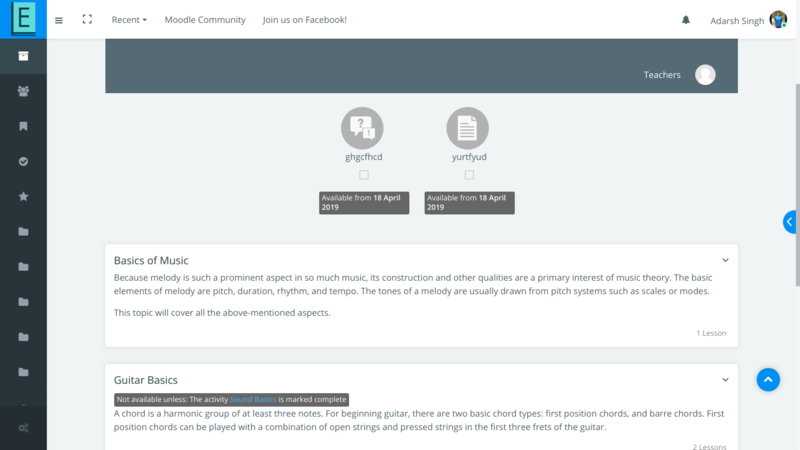 Topics format is the default layout that Moodle offers to its users. 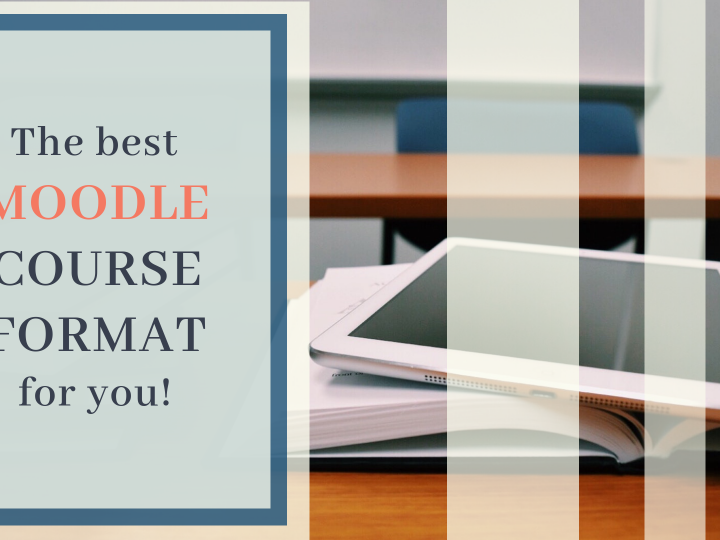 It also happens to be one of the most popular course formats in Moodle. The course is organized into different topic sections. All of these sections can be given custom titles. You could go for this course format if your course is objective based but time-varying. OneTopic format provides a tabbed display of course content. 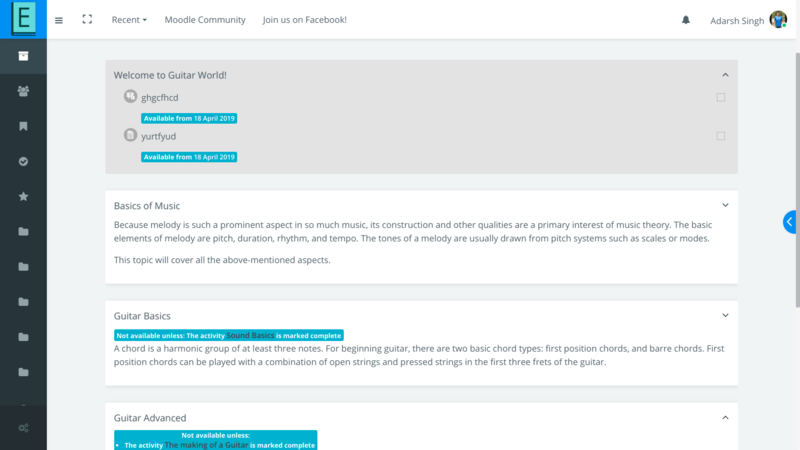 Each topic is shown as a tab that appears at the top of the course. This course format provides quick and easy navigation by returning to the current tab, after navigating through resources. The tabs can be customized with colors and CSS to make them stand out for accessibility and visual aesthetics. 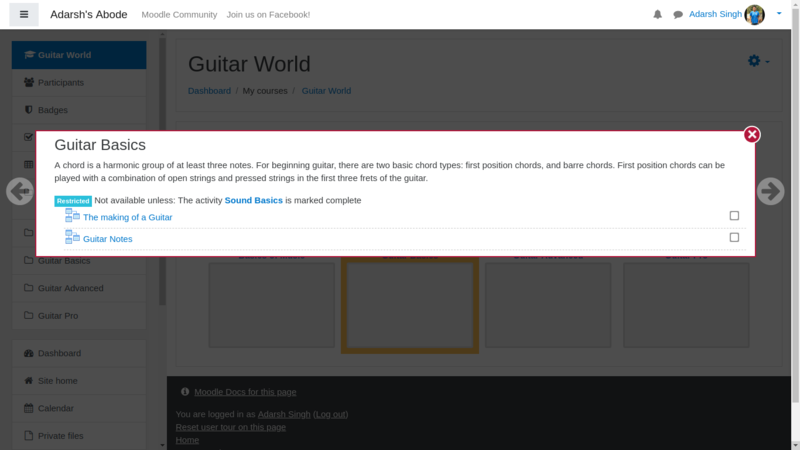 You can also assign custom names to each tab, which in turn helps to increase the navigability of your course. This format is based on the Moodle standard format: “Topics”. One of the most concerning issues that can disrupt a student’s learning experience is the “Scroll of Death”. The Scroll of Death refers to endless scrolling through the course contents page. In addition to Edwiser List Format, Collapsed Topics is another format that solves the issue of “Scroll of Death”. 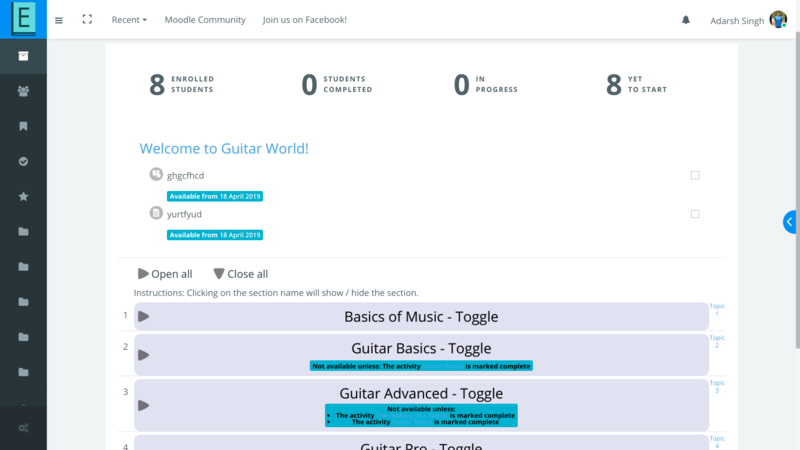 This course format enables you to collapse and expand sections (except section ‘0’) using the toggle. The toggle is put in place to reduce the amount of information presented to the user at the beginning of a course. The above functionality ensures your students aren’t plagued with an overload of content. This course format is most preferred if your course has a lot of sections with a lot of content. Your learners can collapse and expand sections based on their need, using the inbuilt toggles. Using the Buttons course format, you can create a menu with buttons. This course format enables you to access different sections, one by one, using these buttons. You can also create groups of sections if there’s a need. This helps you to separate topics in modules or periods. There’s also a facility to change button colors. Only one section is visible at a particular time, which can be changed with just a single click. When it comes to deciding which course format is the best, there’s no clear winner! It all depends on the purpose of your course, the general preference of your students, and so on. Choosing the best course format in the first-go might come off as a challenge, as this is more of a trial and testing process. In due course of time, with a better understanding of your learners’ needs, you’ll then be able to zero in on the course format that works best for you! 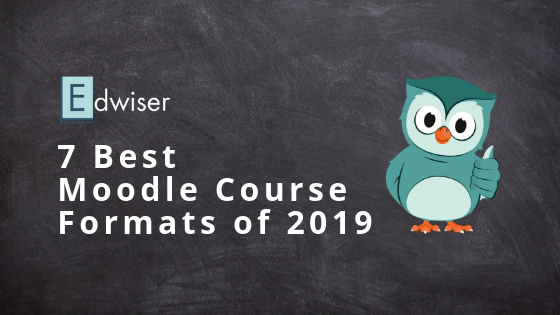 Which Moodle Course Format is the best for you and why? Find out now!